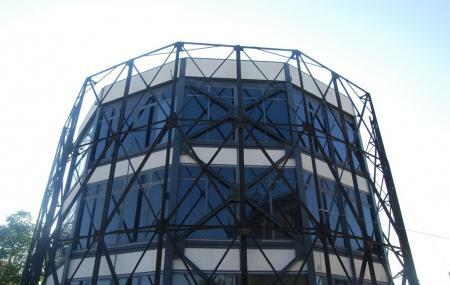 The Technopolis is a multipurpose cultural venue of Athens. Coming with an interesting history, the venue is based in the premises of the Gazi Factory. The Gazi Factory was founded in 1857. It was one of the last factories in Europe to be functioning in the traditional way. However, the factory closed down its furnaces in August 1984. And today it is converted into the City of Athens Technopolis. The Technopolis also houses an Industrial Gas Museum. People normally club together National Museum Of Contemporary Art and Baby O while planning their visit to Technopolis. You may end or start your sightseeing of the historical Athens from here. An old acetylene factory converted to a multipurpose events hall. Overall interesting. Peaceful, quite. A nice and quite place to relax and walk. Easy to get there, family friendly, with very interesting events all year round.